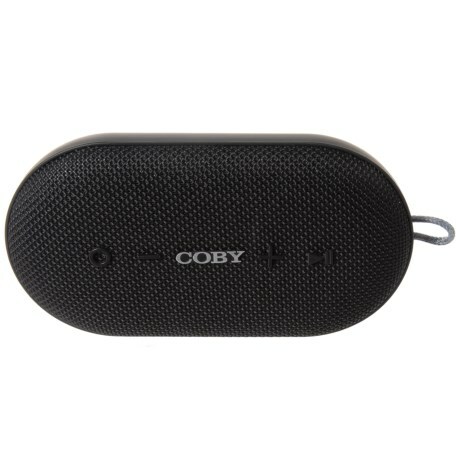 COBY ELECTRONIC - Cve97 White Earphone Super Bass Meet your audio listening needs with the Coby CVE97 Deep Base Neckstrap Stereo Earphones. Featuring a built-in neck strap for portable convenience. Its over-sized 11mm neodymium driver units deliver deep bass sound. 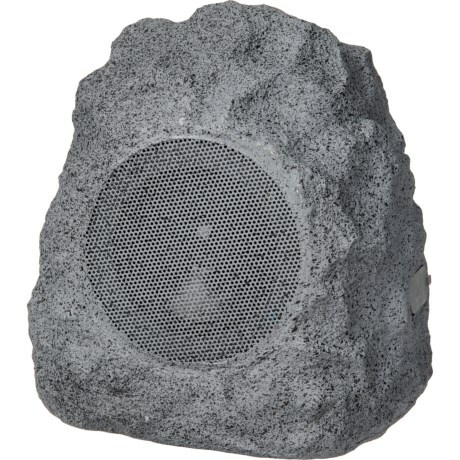 COBY ELECTRONIC - Rock Star Outdoor Speaker Closeout. 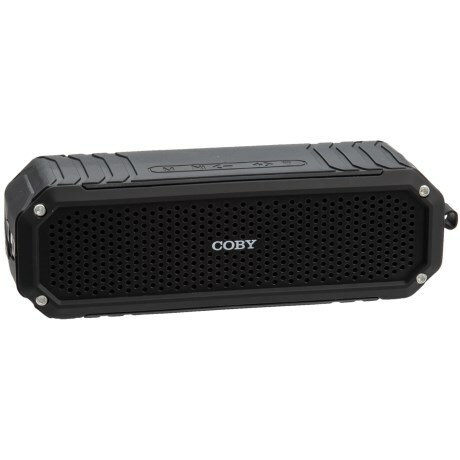 Perfect for around the house in the garage at the camp site and more Cobyand#39;s Rock Star outdoor speaker plays your favorite tunes and pairs with any Bluetoothand#174;-enabled device. Available Colors: GREY.